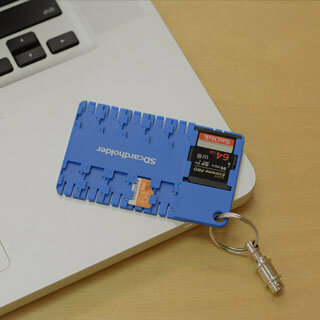 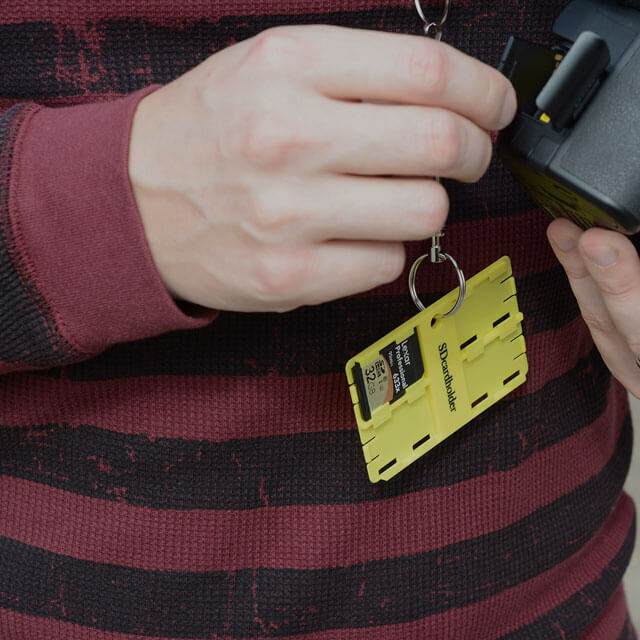 Never lose your microSD card, SD card or SIM card again! 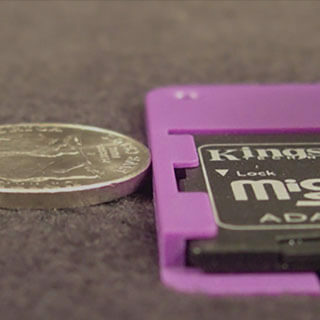 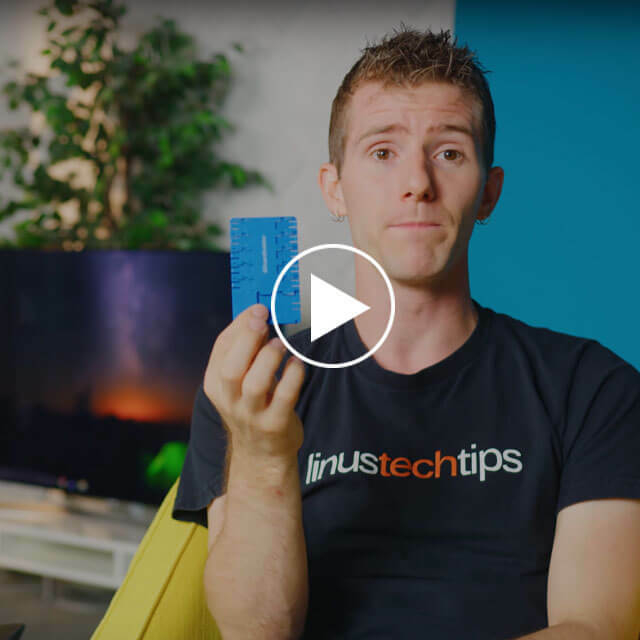 This case is the ideal solution for anyone who uses microSD cards frequently! 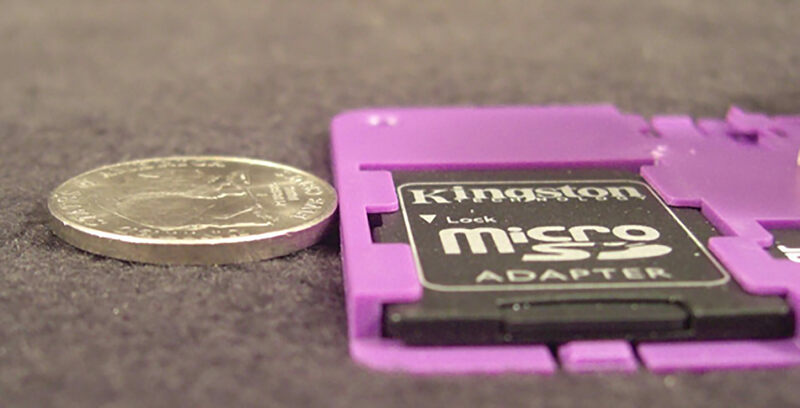 This case is the ideal solution for anyone who uses microSD cards frequently. 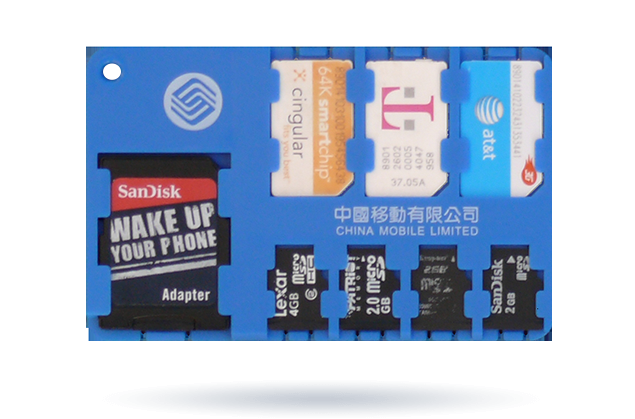 Each sleeve has the forward right retaining tab offset to the left such that the Micro SD cards can only be fully inserted with the electrical contact facing down and fully proctected. 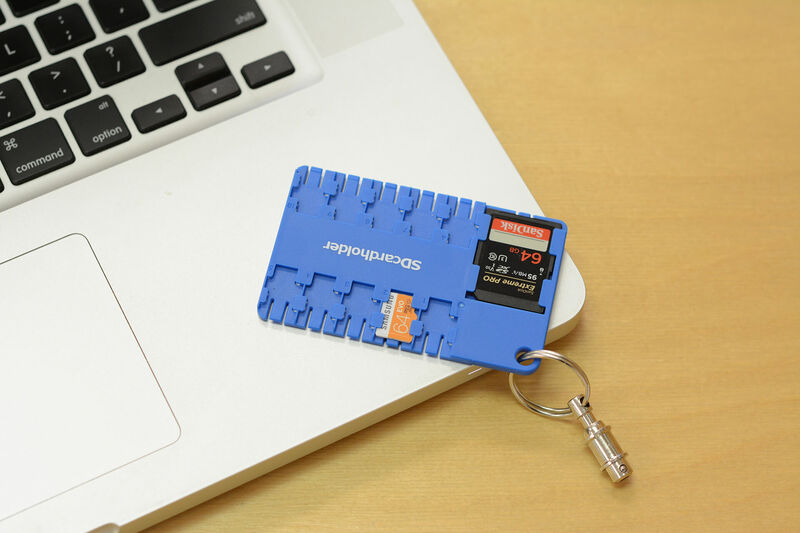 Keychain hole. 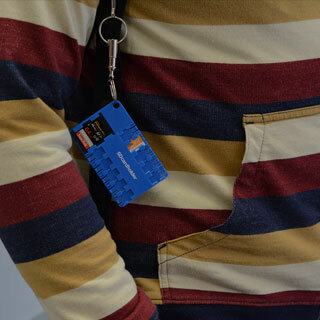 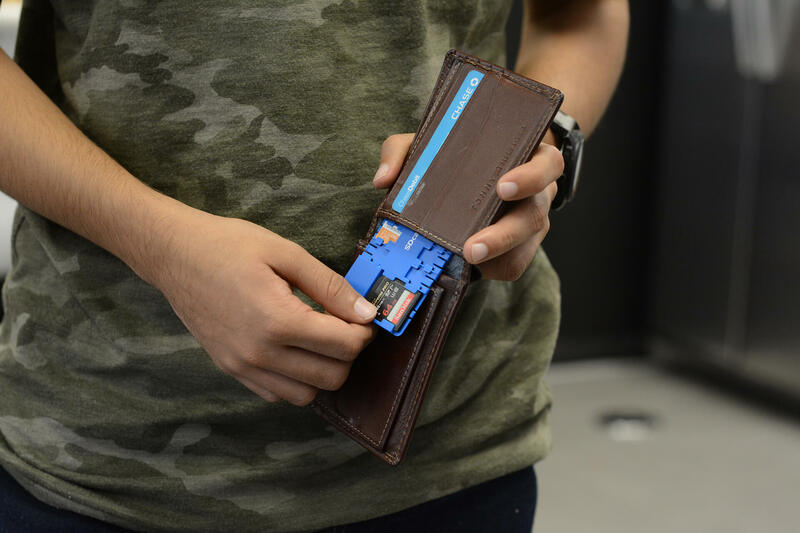 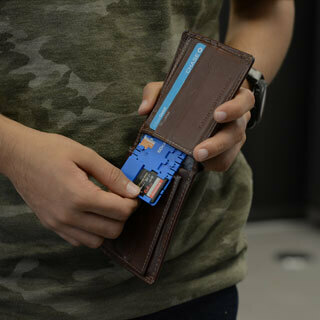 Sized and shape of a credit card allowing it to easily be carried. 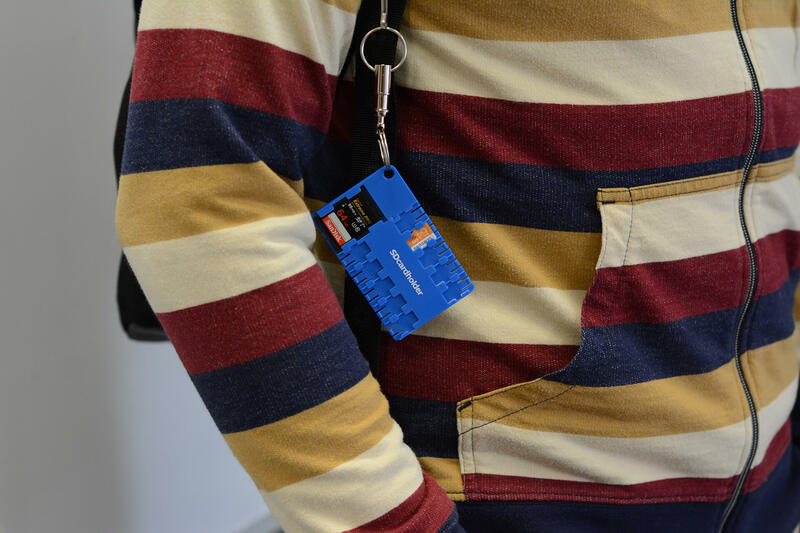 SD Card Holder can be customized with your company logo. 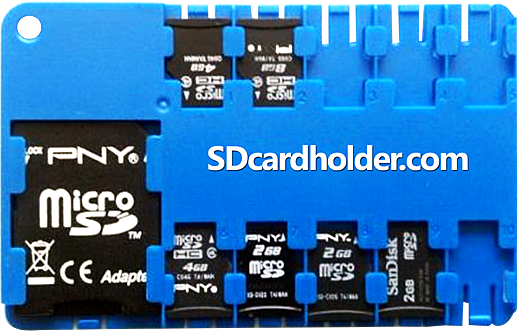 © 2017 SDCARDHOLDER.com All rights reserved. 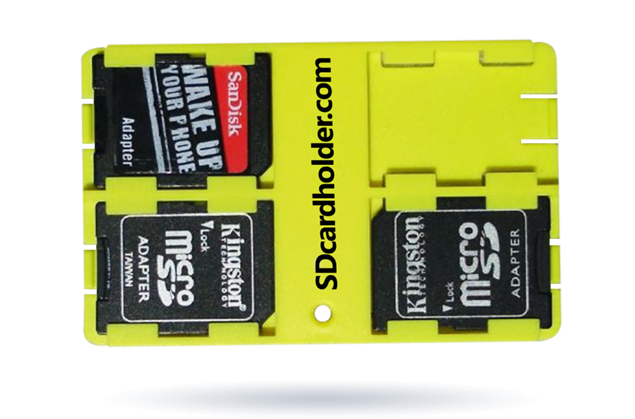 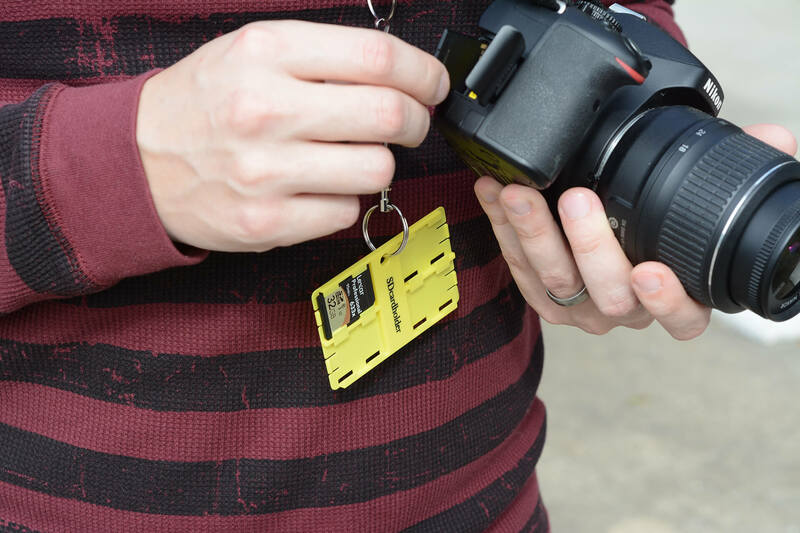 Customize the SD Card Holder with your company logo.